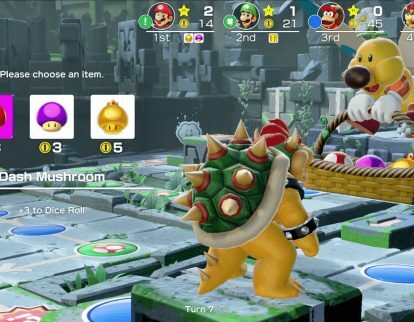 NPD Group Inc. this week said Nintendo Co., Ltd.’s Super Mario Party for the Nintendo Switch ranked in the top 10 software sales at U.S. retail in Sept 2018 data. 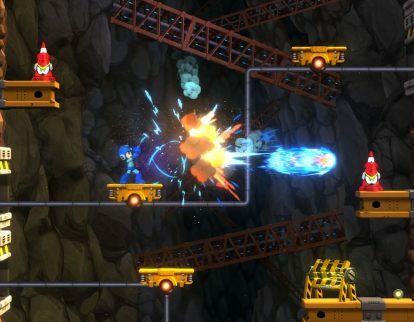 Capcom Co. Ltd.’s Mega Man 11 Nintendo Co. Ltd.’s Nintendo Switch this week ranked in the top 10 best-sellers at the Nintendo eShop division. 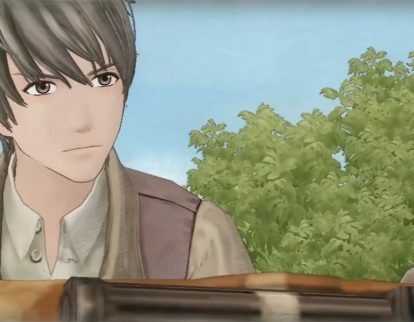 Sega Games Co., Ltd.’s Valkyria Chronicles for Nintendo Co., Ltd.’s Nintendo Switch ranked as a best-seller at the Nintendo eShop post release. 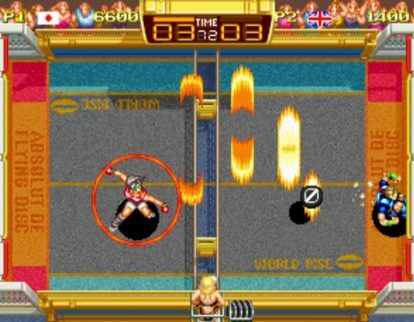 DotEmu this week released Windjammers for Nintendo Co. Ltd.’s Nintendo Switch. 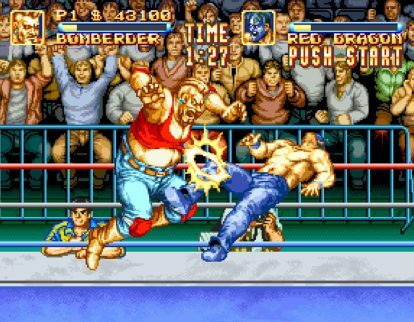 DotEmu this week will release Windjammers for Nintendo Co. Ltd.’s Nintendo Switch. 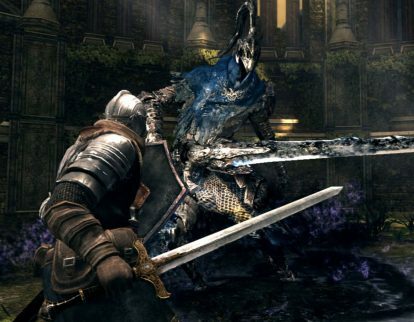 Bandai Namco Games America Inc.’s Dark Souls Remastered for Nintendo Co., Ltd.’s Nintendo Switch this week ranked as a best-selling download at the Nintendo eShop post release. 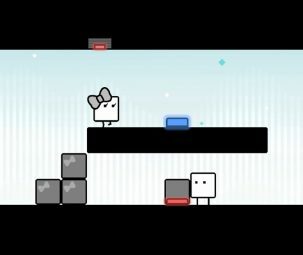 Hamster, Co. this month released 3 Count Bout for Nintendo Co. Ltd.’s Nintendo Switch. 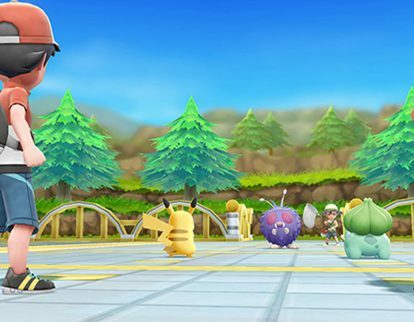 Nintendo Co., Ltd. this week released the Master Trainer Trailer for Pokémon: Let’s Go, Pikachu! 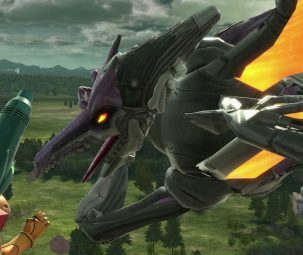 and Pokémon: Let’s Go, Eevee! 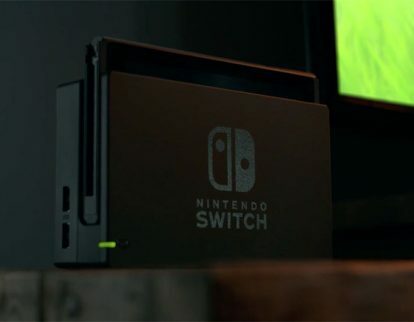 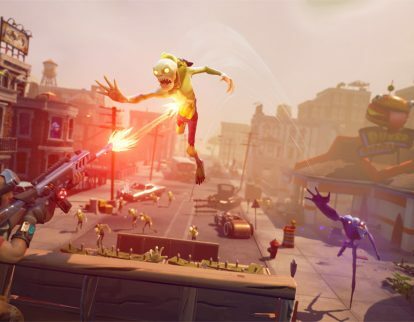 for the Nintendo Switch.